For tight-spaces requiring big power, Bison’s 100mmAC (4” dia. 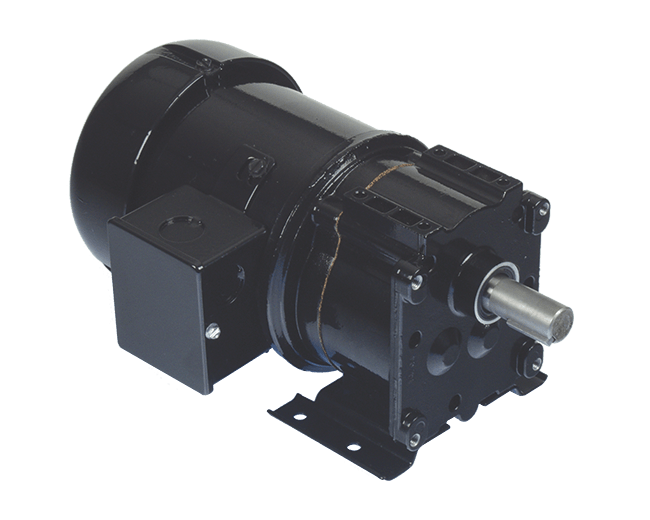 ), 1/8 HP motors offer larger motor power in 30% less volume. Its speed range is 8-340 RPM and its torque range is 16-350 in-lbs.